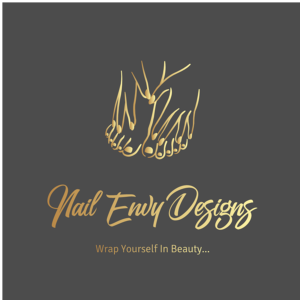 Hello and welcome, my name is Tammy Withrow and I am the founder of Nail Envy Designs! I would like to start off by saying that we are not just another Nail Wrap Company. We will be offering many products that will keep your hands & Feet looking beautiful!!! We also have our own in-house designer with the company, that will be designing all of our custom designs. Although we will be carrying designs that will not be exclusive to our company as well.